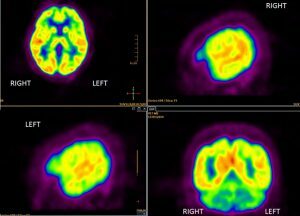 Nuclear medicine specialists use safe, painless, and cost-effective techniques to image the body and treat disease. 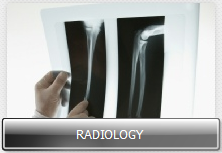 Nuclear medicine imaging is unique, because it provides doctors with information about both structure and function. It is a way to gather medical information that would otherwise be unavailable, require surgery, or necessitate more expensive diagnostic tests. 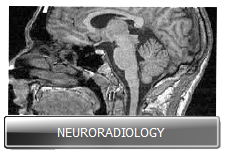 Nuclear medicine imaging procedures often identify abnormalities very early in the progress of a disease—long before many medical problems are apparent with other diagnostic tests. Today, nuclear medicine offers procedures that are essential in many medical specialties, from pediatrics to cardiology to psychiatry. 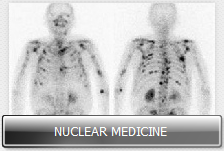 New and innovative nuclear medicine treatments that target and pinpoint molecular levels within the body are revolutionizing our understanding of and approach to a range of diseases and conditions.